Raid My Closet: See You at Bazaar For All Season! 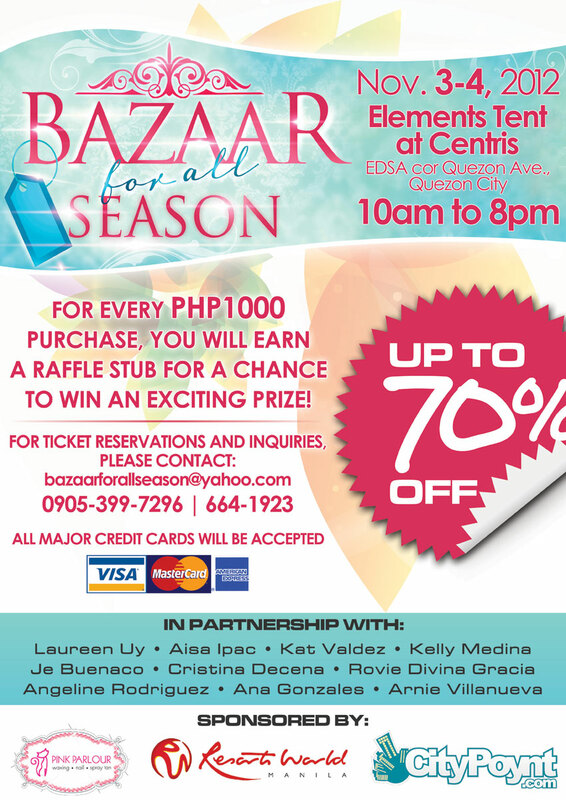 Bazaar For All Season is fast-approaching!! 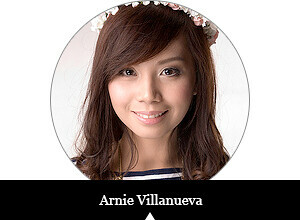 :) It will be held on November 3-4 at the Elements Tent at Centris (EDSA cor. Quezon Avenue, Quezon City) from 10AM to 8PM! Jumpstart your Christmas shopping at this bazaar and get exclusive bargains with over 70 booths of apparel, shoes, accessories and more! Oh, and by the way, entrance tickets will be sold at the venue for only P50.00 each, but you can get in for FREE by clicking on this link! There will be limited slots only so hurry up!